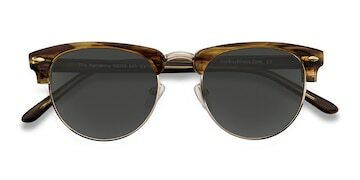 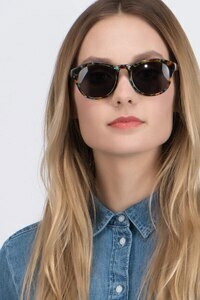 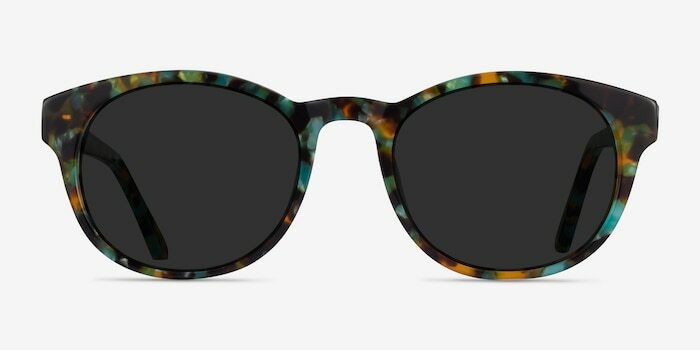 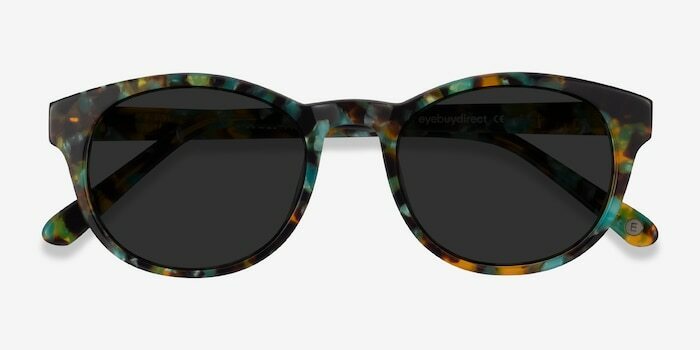 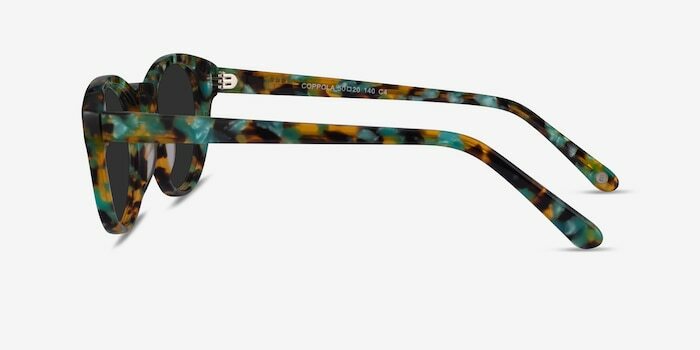 Channel Hollywood royalty with these tortoise sunglasses. 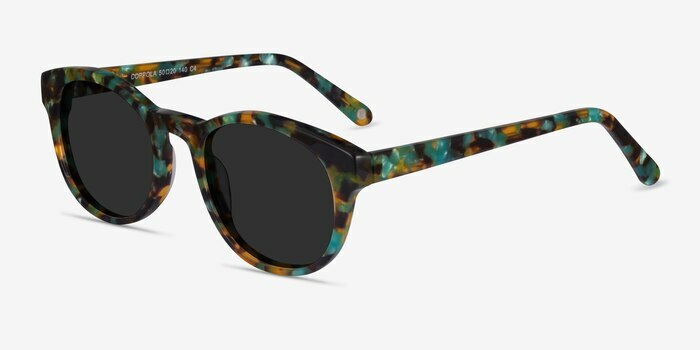 This captivating frame features a glossy semi-transparent multi-colored tortoiseshell finish throughout. 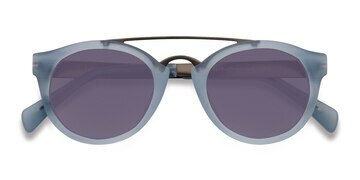 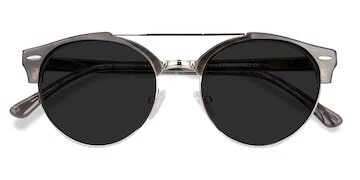 Rounded lenses with a slight horned shaped add an extra touch of class to create an exclusive dramatic look.